Come shape the future of making things with us! 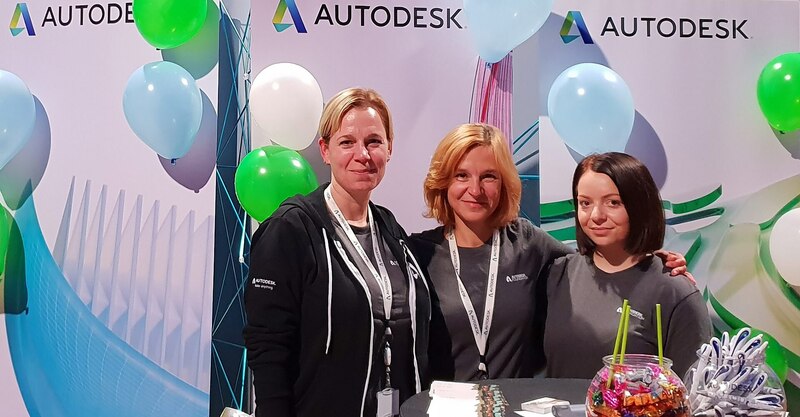 If you’ve ever driven a high-performance car, admired a towering skyscraper, used a smartphone, or watched a great film, chances are you’ve experienced what Autodesk customers are doing with our software. Autodesk gives our users the power to make anything. 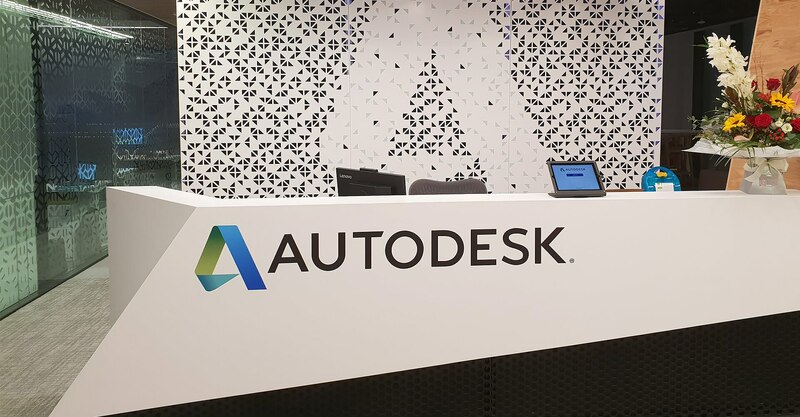 Autodesk started its operation in Ireland in January 2018 and we have since grown to 170 employees. 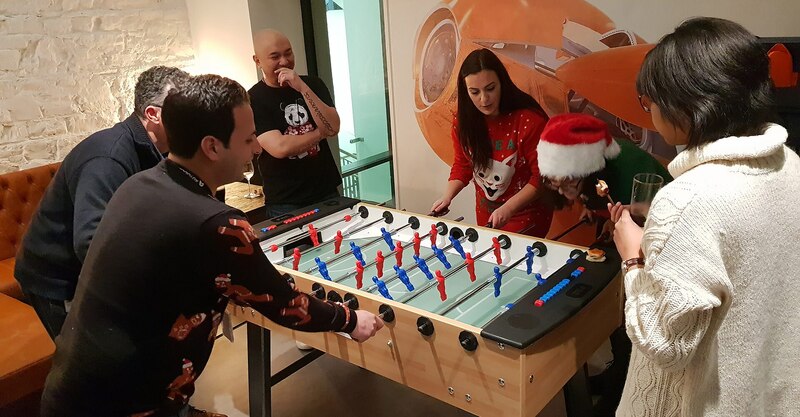 In November 2018, we moved into our new office in the heart of Dublin, right on the quays of the River Liffey at SOBO District. The office is LEED certified and offers an amazing, spacious, and lively space to work. This is an exciting opportunity to be part of Autodesk’s Irish history from the start. Culture is important at Autodesk, and we ensure all employees feel empowered to make anythingTM. We encourage, support, and respect our diverse workforce, which consists of over 28 nationalities from all over the world. We are growing in the local area by tackling challenges in a smart, innovative, and adaptable way. We create positive impact by being inclusive, impactful, and humble, while we make things happen by being courageous, accountable, and pragmatic. 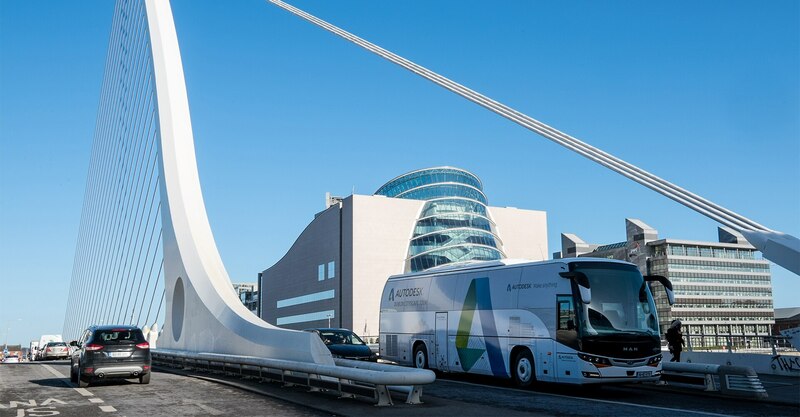 We took Dublin residents on a tour of the city to showcase some of the buildings that were built using Autodesk’s software. The tour finished at the site of our new office, 1 Windmill Lane. Originally from Dublin, I graduated from NUI Maynooth and worked across the US and Europe in various IT roles. 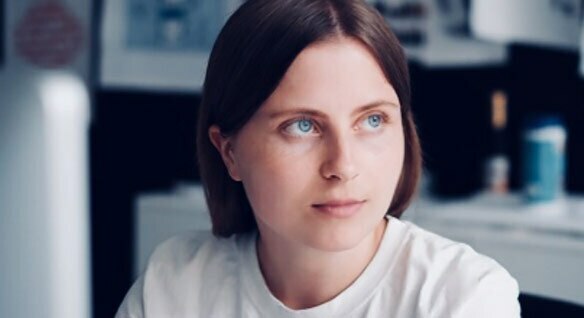 I joined Autodesk in June 2018 and am delighted to be part of the team. 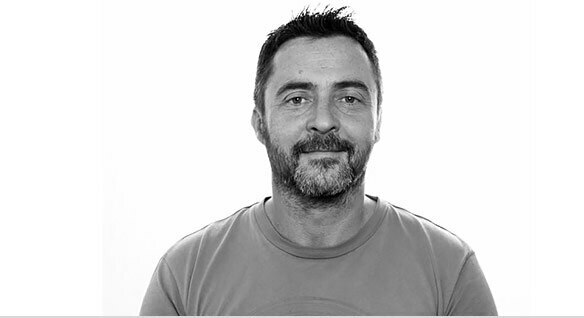 I joined Autodesk in April 2018 and moved to Ireland from Germany (where I spent 25 years), to develop my career, and enjoy the great surroundings and people. We make the software and tools that help people imagine, design, and make a better world. Join our team in Dublin and shape the future with us.